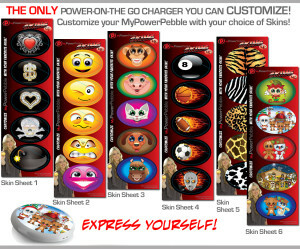 MUST HAVE PRODUCT for Anyone On-The-Go! MyPowerPebble! 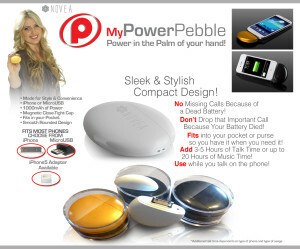 You are here: Home › Technology › MUST HAVE PRODUCT for Anyone On-The-Go! MyPowerPebble! 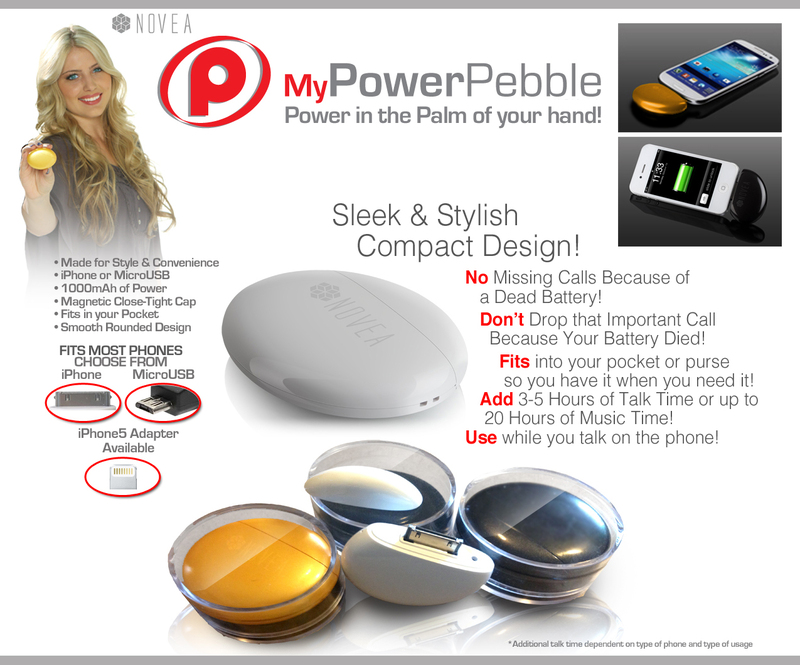 MyPowerPebble Travel Charger Brings “On-The-Go” Style And Design To IndieGoGo Platform. 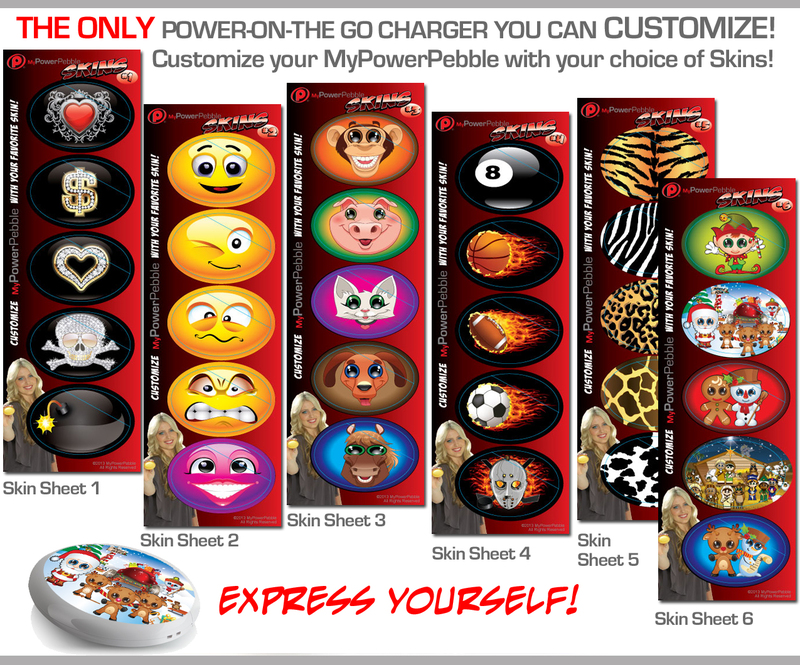 MyPowerPebble easily fits into a pocket or purse and adds three to five hours of talk time or up to twenty additional hours of music. The IndieGoGo Campaign runs for the next twenty five days and offers a variety of rewards for each level of contribution.